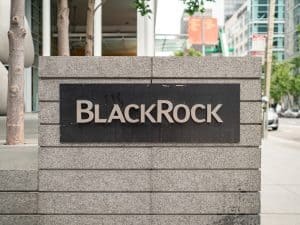 BlackRock has agreed to support and develop a new exchange-traded fund (ETF) platform alongside exchange powerhouse Intercontinental Exchange (ICE). The world’s largest asset manager has signed an agreement to become one of ICE’s development partners and has executed a memorandum of understanding to continuously support the project. ICE’s new platform, which is set to go-live and begin operations in 2019, subject to regulatory approval, will be connected to BondPoint, TMC Bonds and ICE Credit Trade for fixed income execution protocols for various assets including municipals, corporates and treasuries. The centralised platform will facilitate creation and redemption orders for ETFs with an industry standard protocol to ease current ETF processes. Traders will be able to place orders for creation and redemption baskets on an open platform to support all market participants including sponsors and market makers. 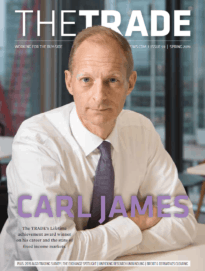 “As ETFs have grown, it has become increasingly clear that there is a need for transparent and consistent creation and redemption protocols. As clients continue to adopt ETFs as both core holdings and ways to take tactical positions, they’ll benefit from the efficiencies these standards create,” said Samara Cohen, head of iShares global markets for BlackRock. The ETF market in the US has seen net assets surge six-fold over the past decade to $3.4 trillion, according to statistics from the Investment Company Institute. Fixed income ETFs have led the trend as one of the fastest-growing segments within ETFs, with annual growth of more than 30% during the last ten years. “There is a growing industry consensus on this issue and ICE is taking an important step by creating a new open-architecture platform that establishes standards to simplify the trading process. We are pleased to be a development partner with ICE and other ETF ecosystem participants to build out primary trading standards,” Cohen added. ICE president, Ben Jackson, also commented that in order to fulfil its next phase of growth, the ETF industry needs to standardise the process for creating and redeeming shares, particularly in fixed income. “ICE has a well-established track record of bringing innovative technology to drive efficiencies and solve the market’s most complex challenges. 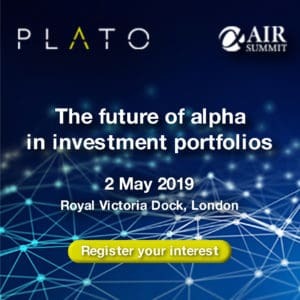 With a diverse range of investors embracing ETFs, participants in the ecosystem will benefit from the transparency and scalability these standards will foster,” Jackson concluded.